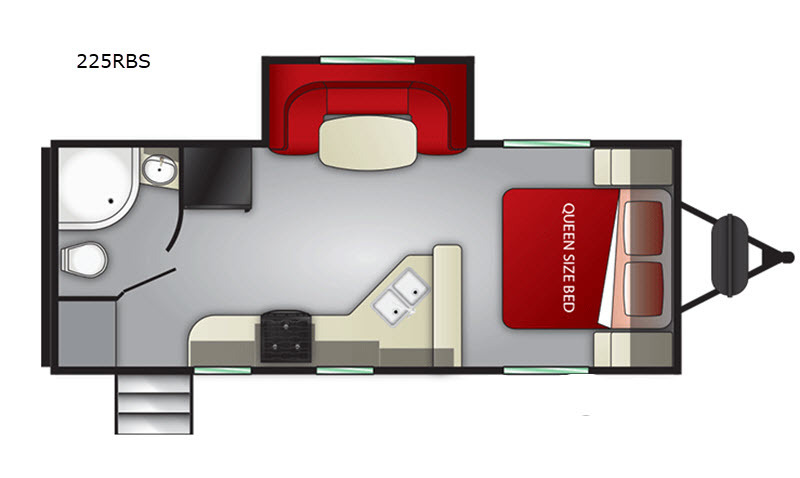 Because of its aerodynamic design and lightweight construction, these Cruiser RV Shadow Cruiser travel trailers are the best choice for anyone looking for better fuel efficiency and an easier towing experience. 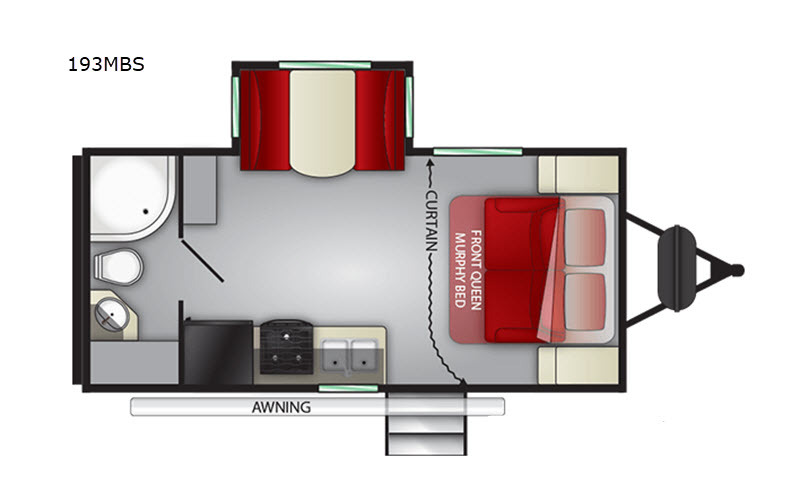 Even though these models are built light, they are packed out with plenty of convenient amenities, and because a full layer of Flex Foil insulation has been installed in the frame cavity, these trailers are able to be used in colder climates making them a perfect compliment to your extended season of camping. 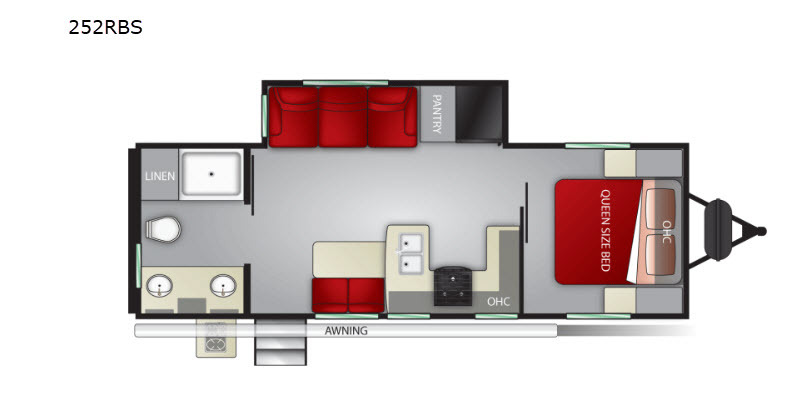 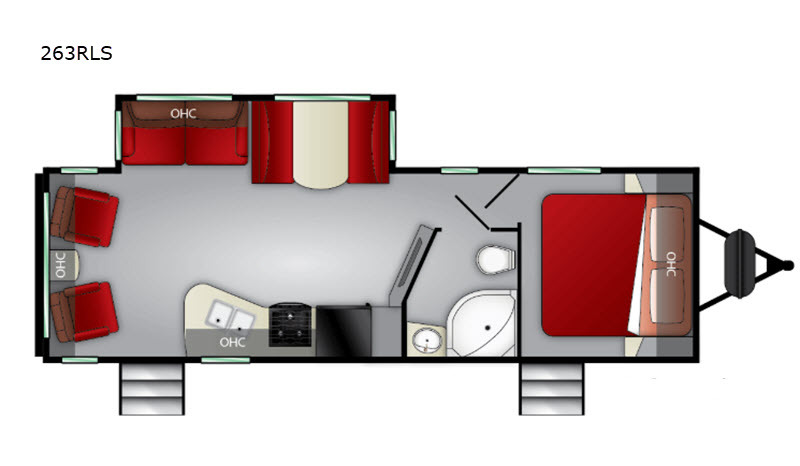 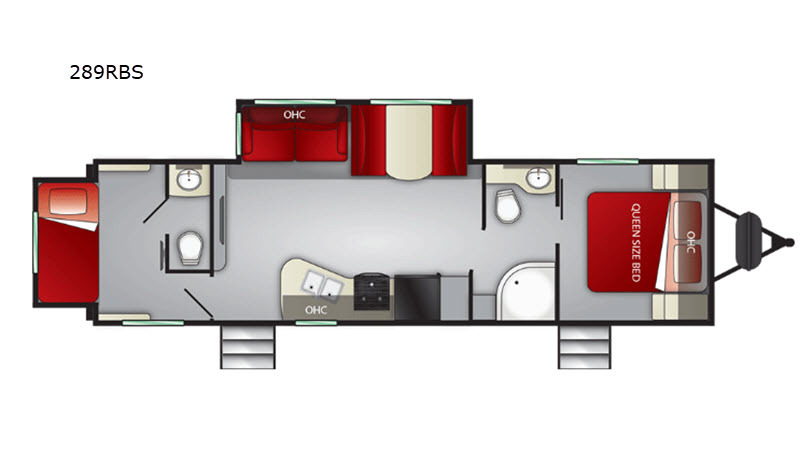 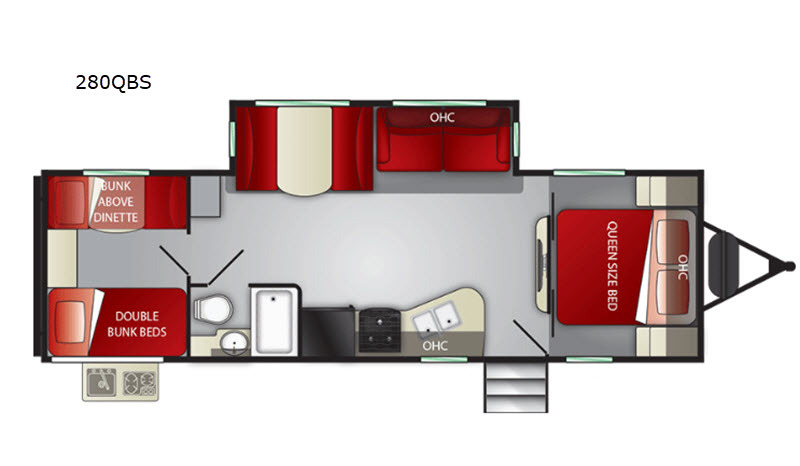 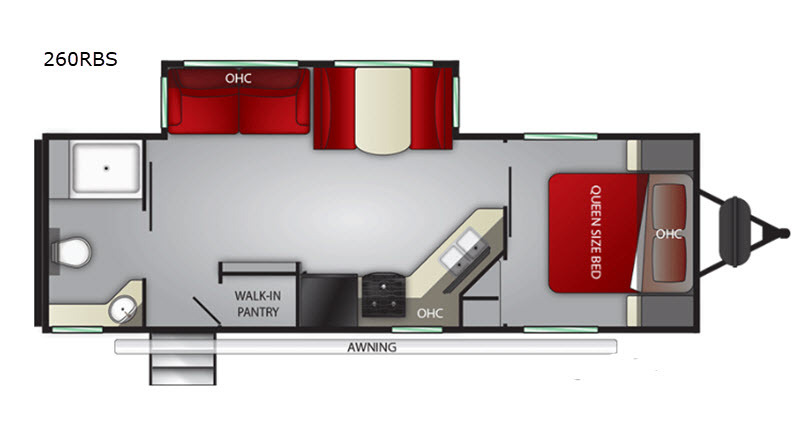 Cruiser RV has continued its innovation in the interior portion of these trailers by adding in modern and updated features to its decor, like the hardwood framed cabinetry, hidden cabinet hinges, stainless steel kitchen appliances, and LED lighting. 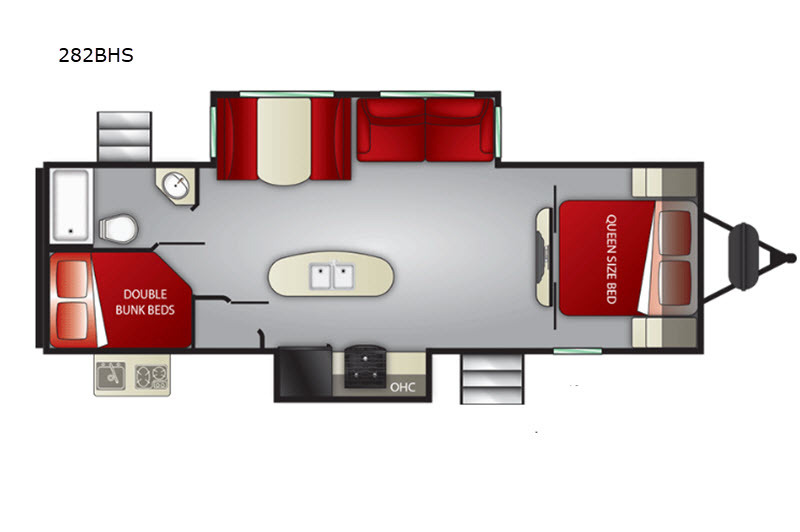 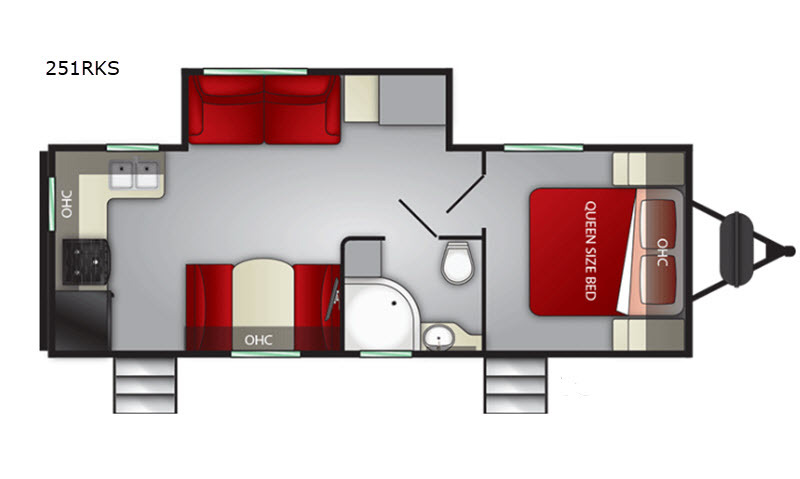 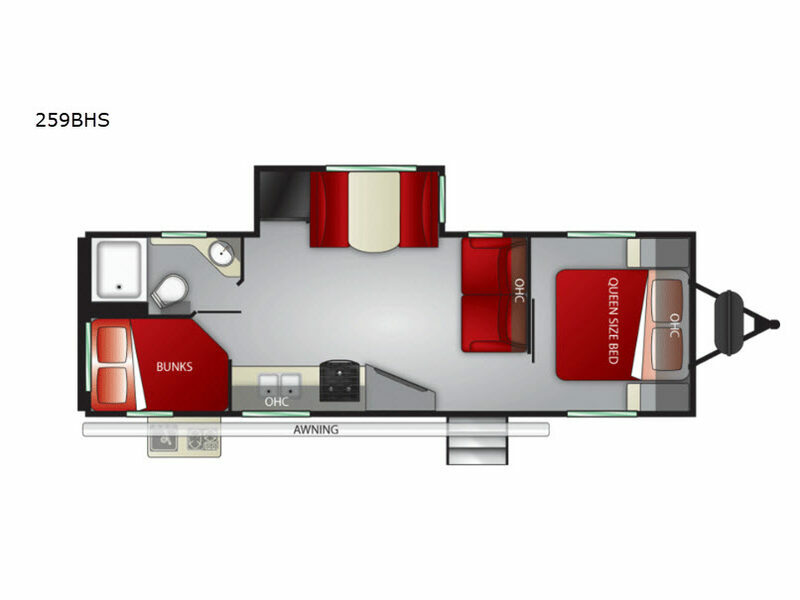 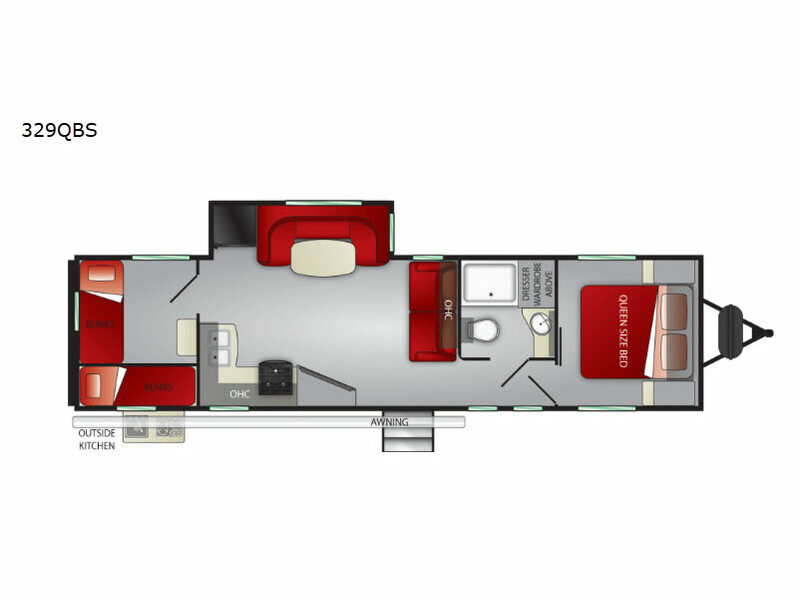 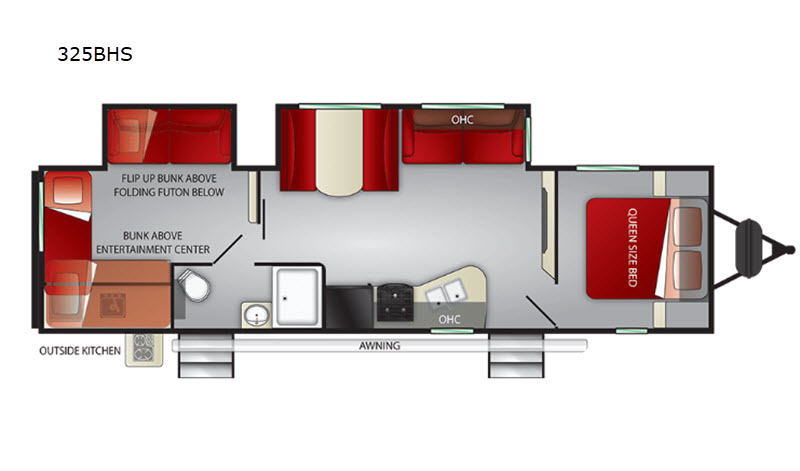 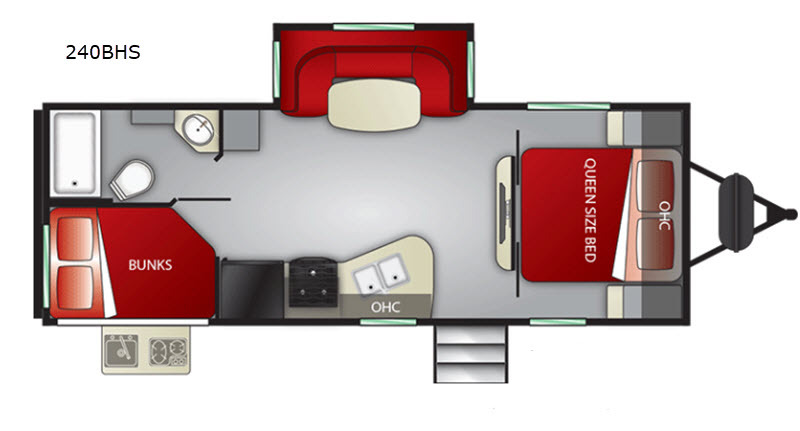 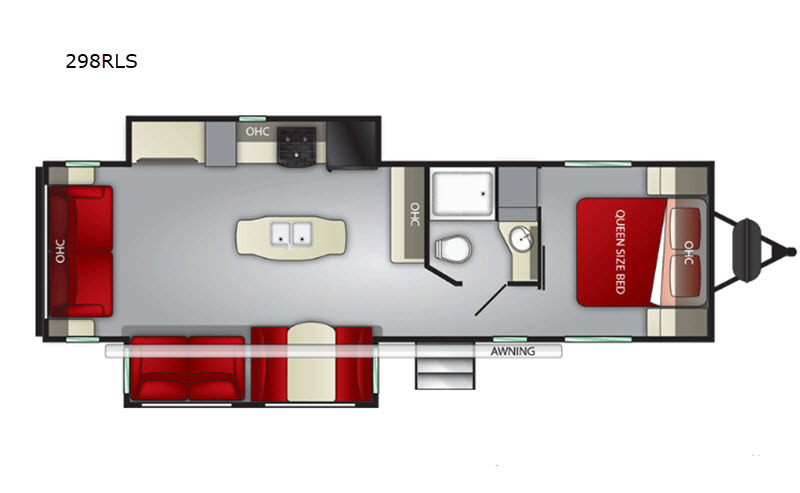 Each of these models provides ample storage by utilizing every available space that you would not notice otherwise, such as the hidden cabinets with swing-out doors underneath the booth dinette, and the oversized exterior pass-through storage with LED lighting is another example of the steps that Cruiser RV has taken to ensure that you have all the space you need to tote along your camping essentials. 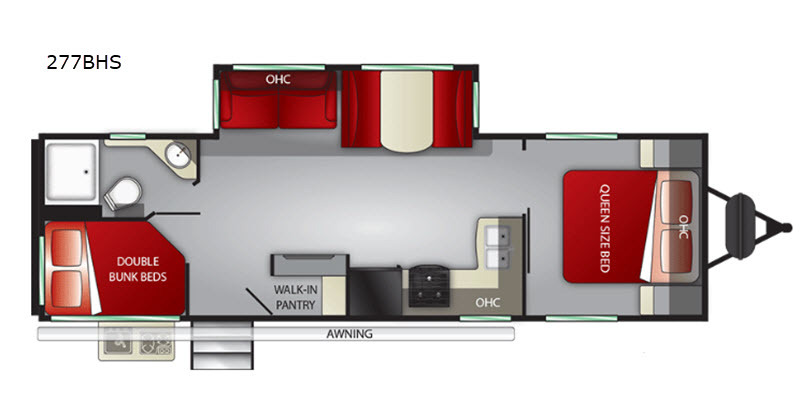 Check out these ultra-lite and ultra-fun Cruiser RV Shadow Cruiser travel trailers today!